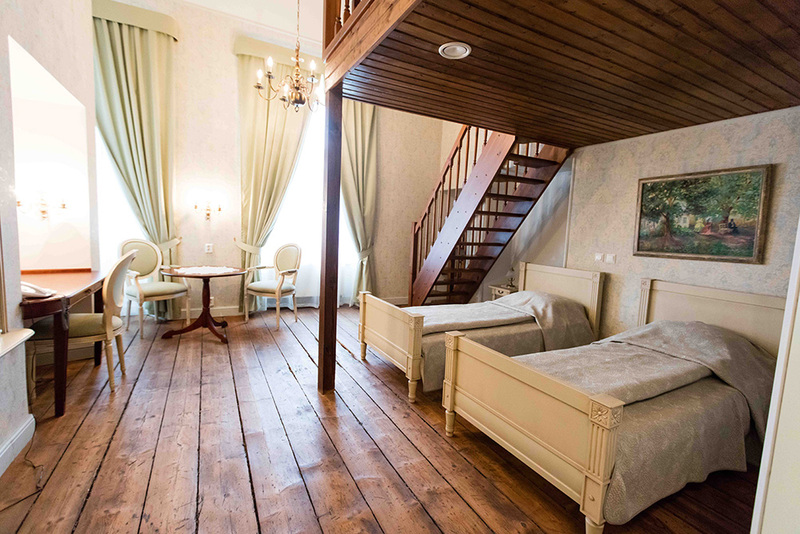 Vihterpalu manor offers luxurious accommodation in the main building and outbuilding of the manor. 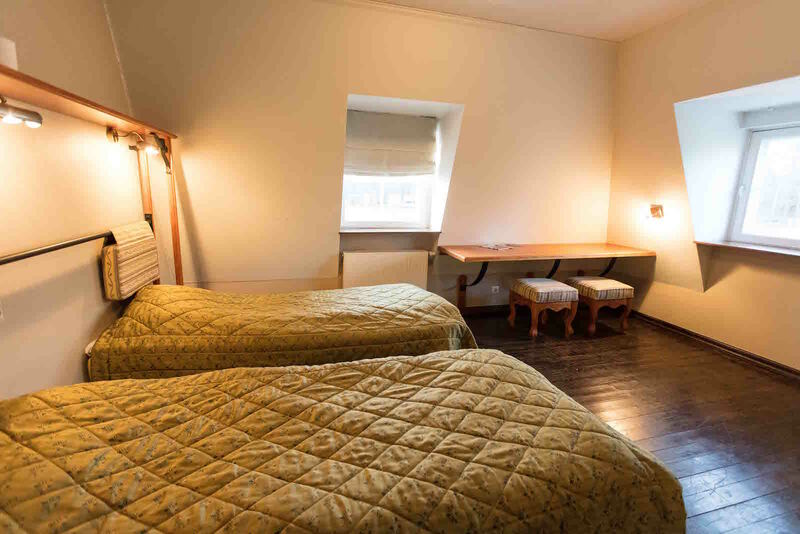 In total, we can accommodate 64 persons (77 persons with extra beds). 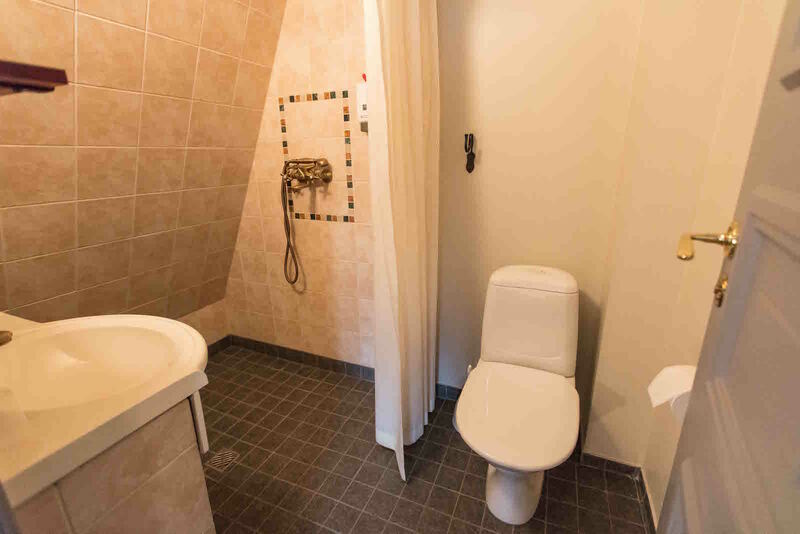 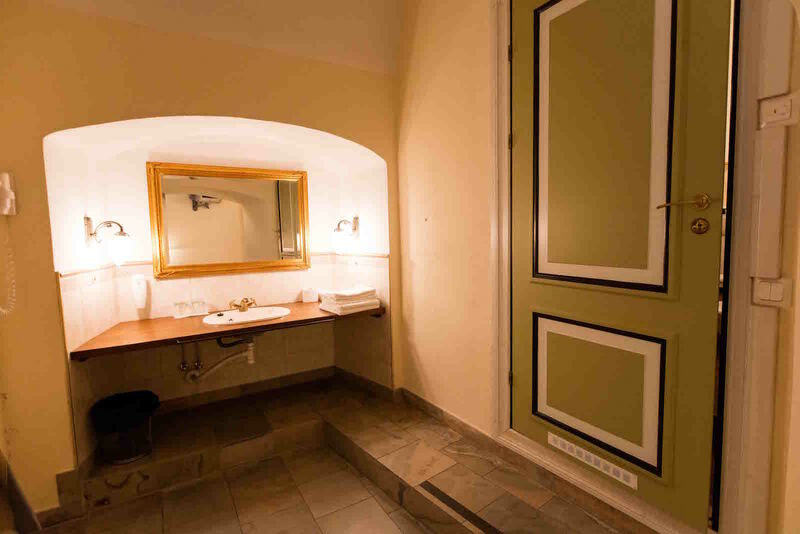 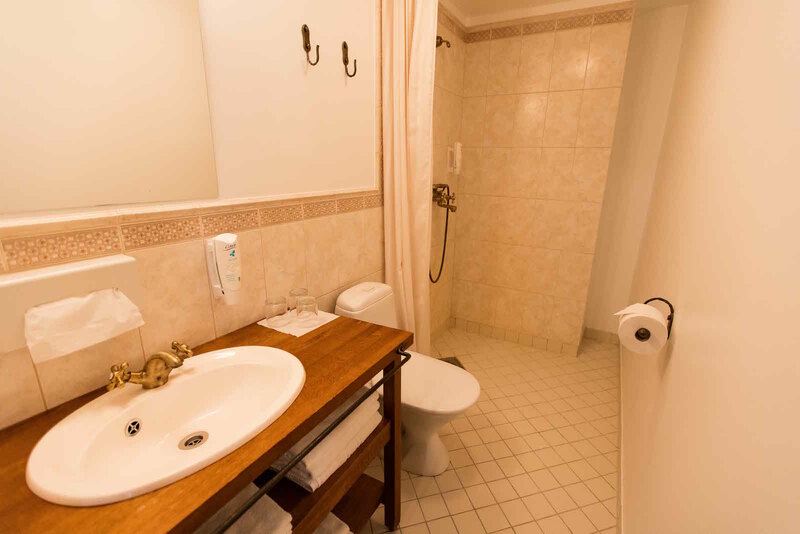 The rooms range from suites to standard rooms and each room has a toilet and shower. 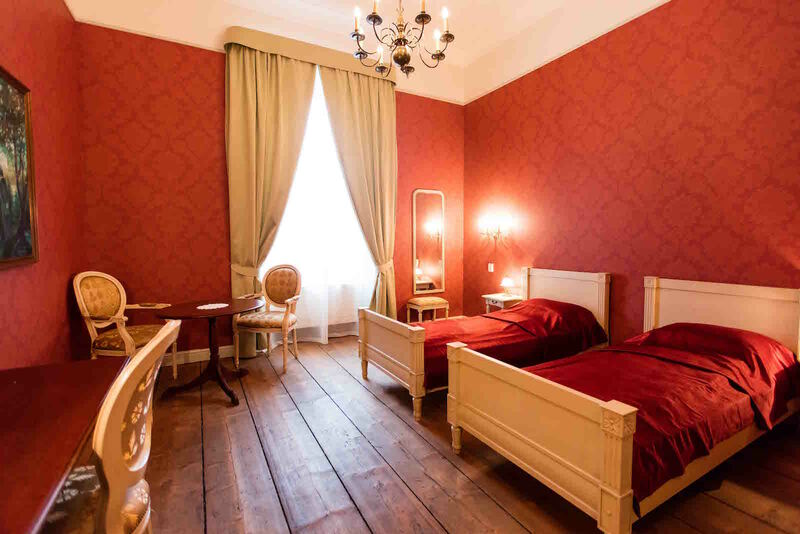 All our textiles have been tested and are non-allergic. 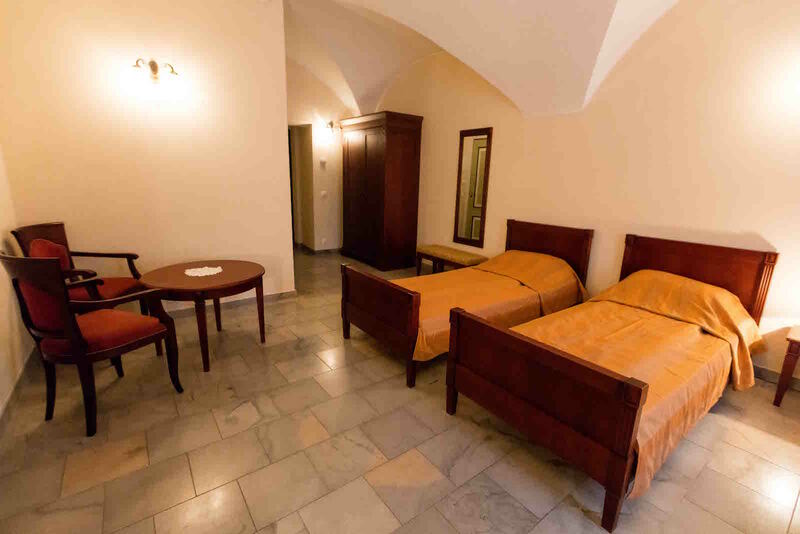 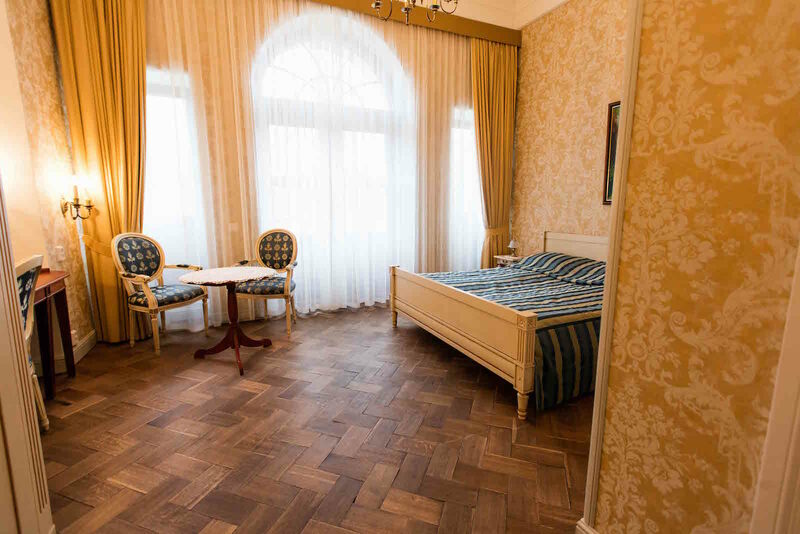 All 18 rooms of the main building have unique furnishing and provide luxurious accommodation for up to 45 persons. 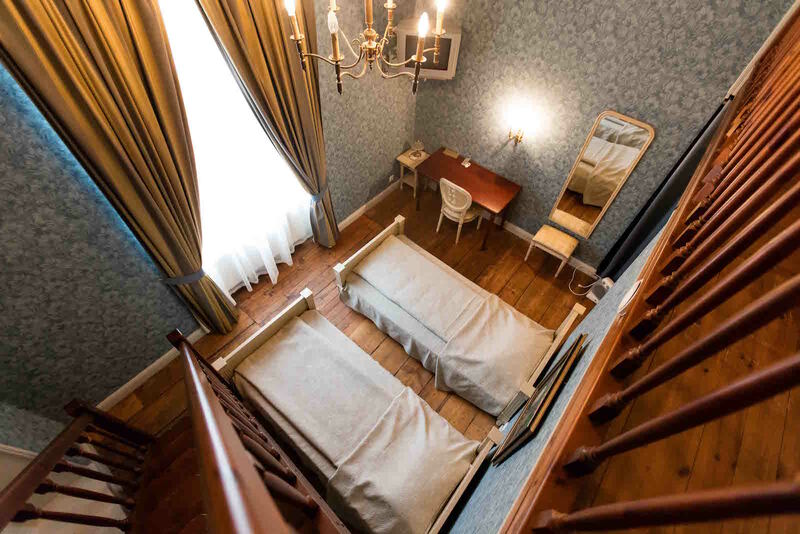 Some rooms have the option to use extra bed. 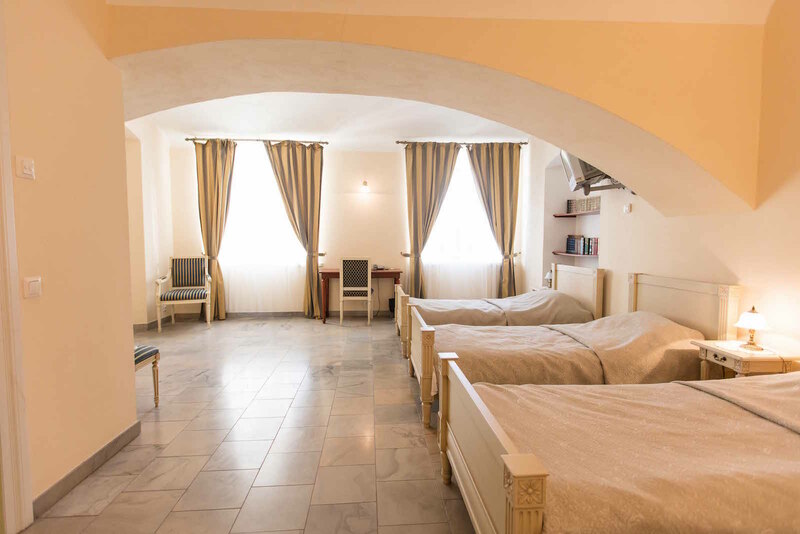 When using extra beds, the main building accommodates 53 persons. 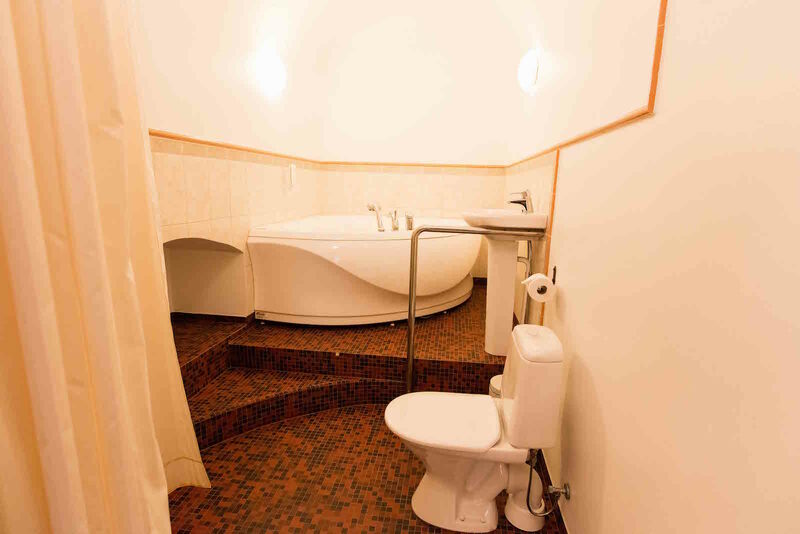 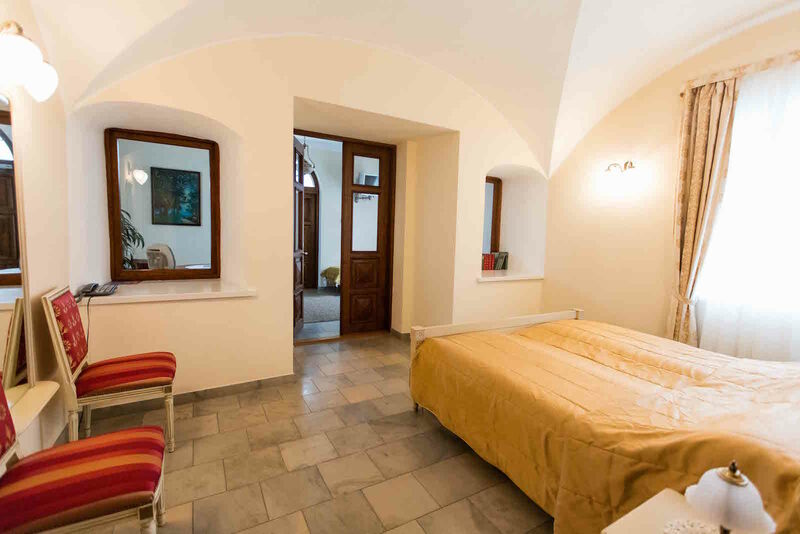 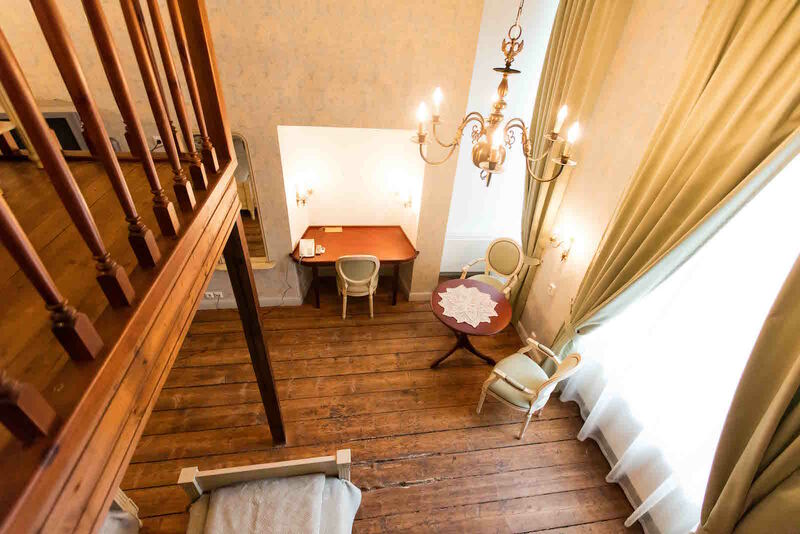 The outbuilding with its 12 standard rooms accommodates 19 persons. 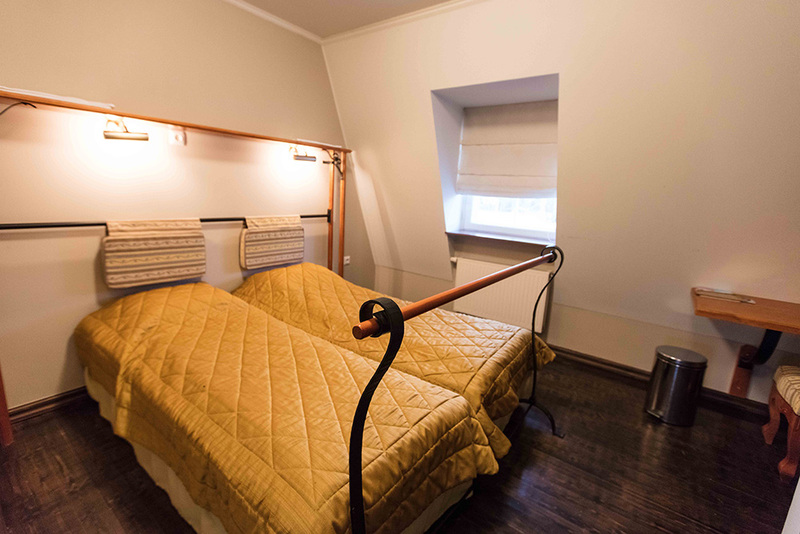 Some rooms have the option to use extra bed. 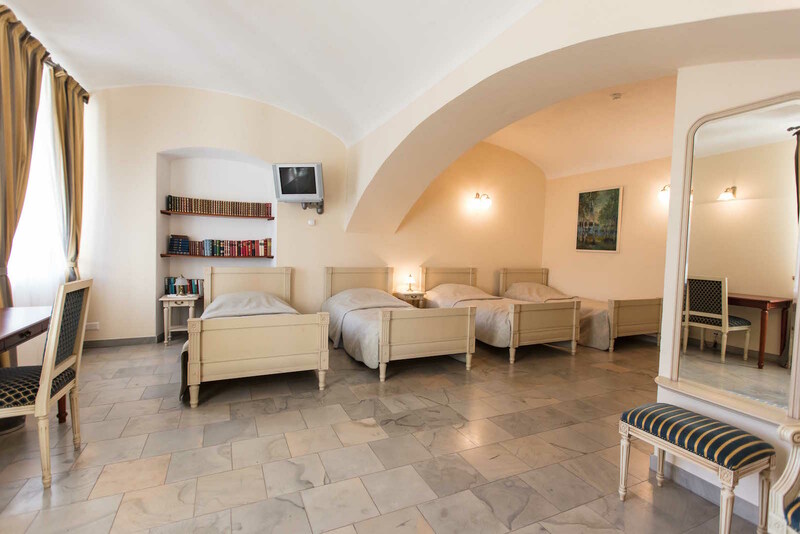 With extra beds, the outbuilding provides accommodation for 24 persons. 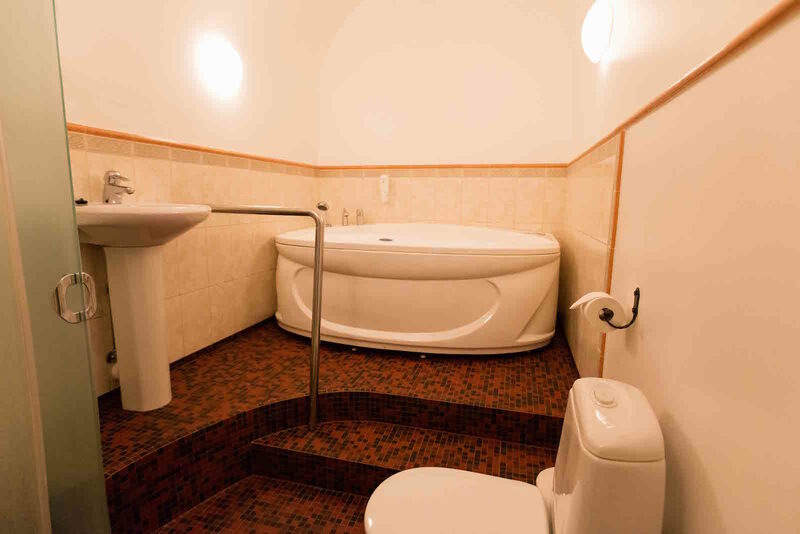 Need to accommodate more people? 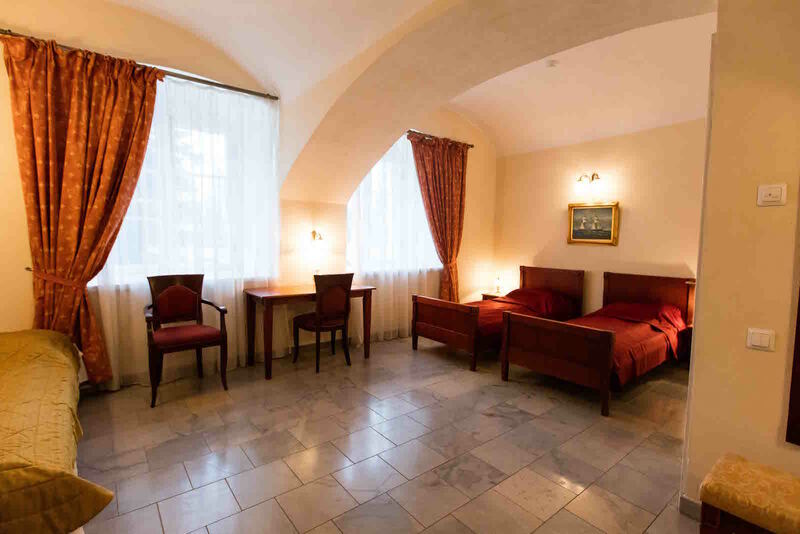 If you are organising a major event and our facilities are not sufficient to accommodate all your guests, there are various other places to stay in the vicinity, varying from manors to hotels, all within 15-30 minute drive from Vihterpalu manor. 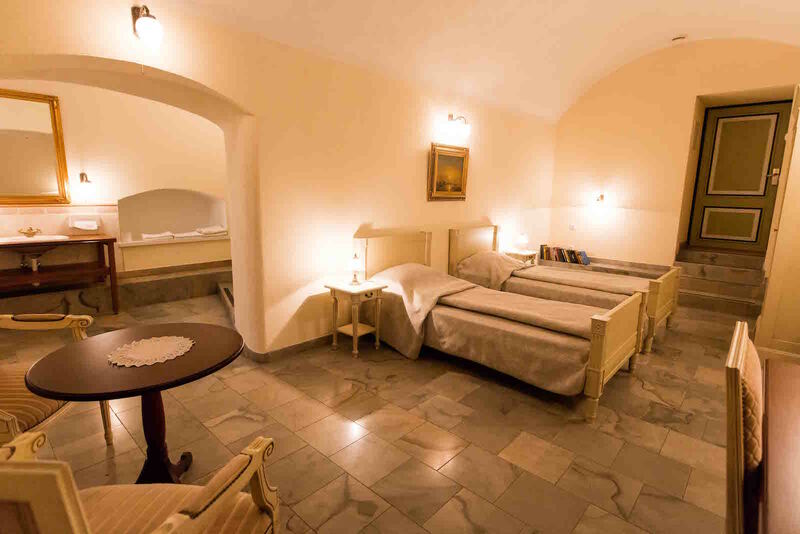 We can arrange the transportation of your guests to the chosen accommodation facility after the event ends.